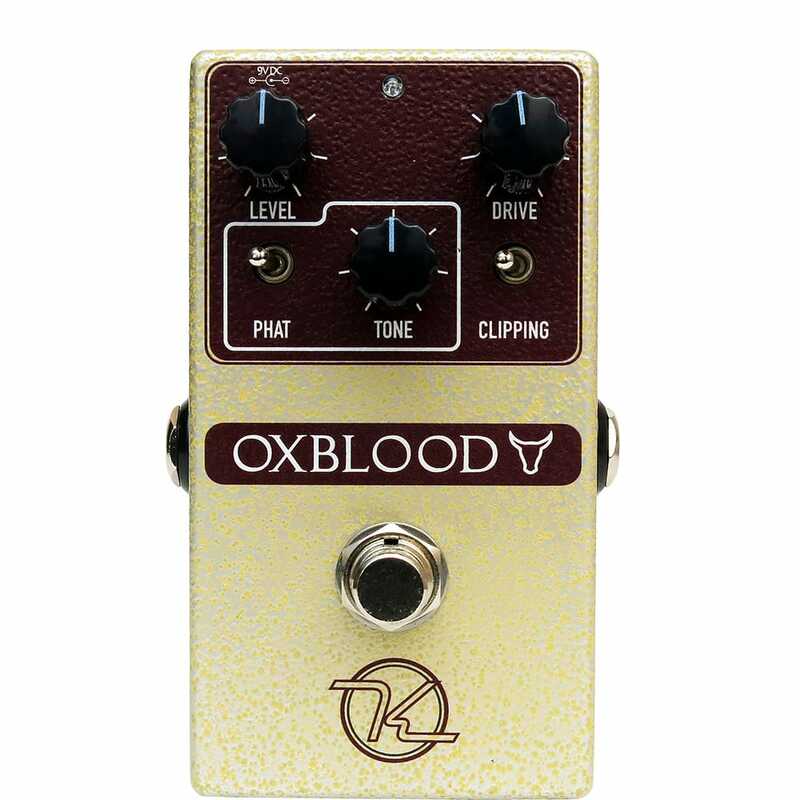 Tremolo and spring reverb designed in collaboration with Eddie Heinzelman. 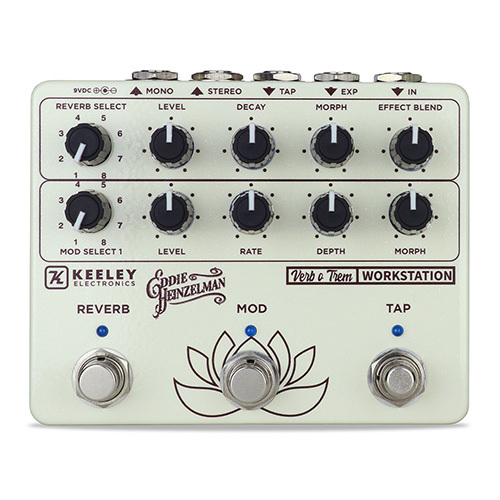 The Keeley VoT reverb and tremolo combo gives players a simple and beautiful sounding way to end their pedal boards. 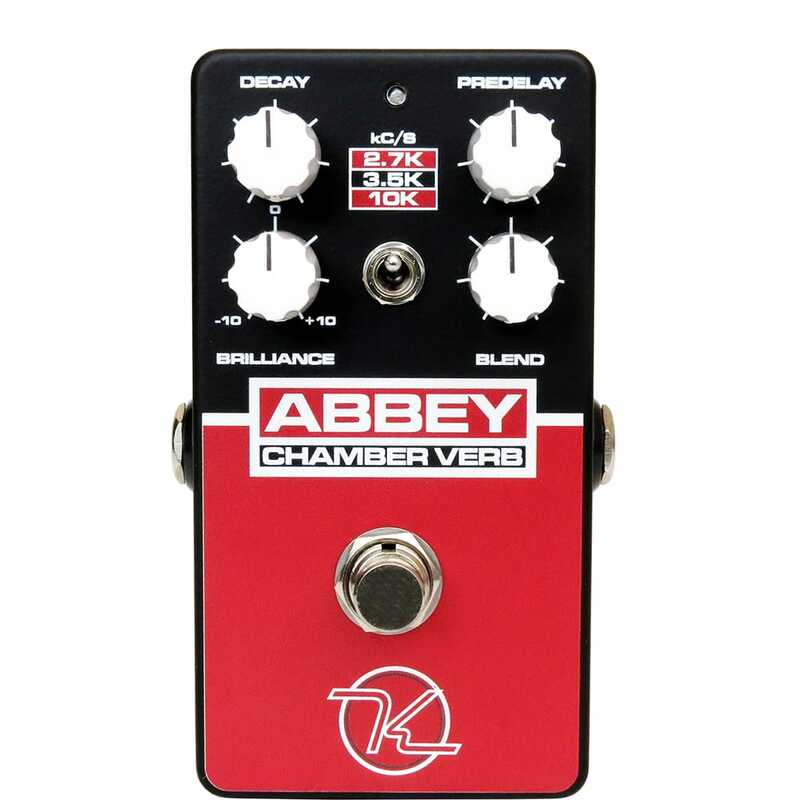 Reverb and tremolo often sound best at the end of your guitar rig, after effects like compression, fuzz or overdrive. 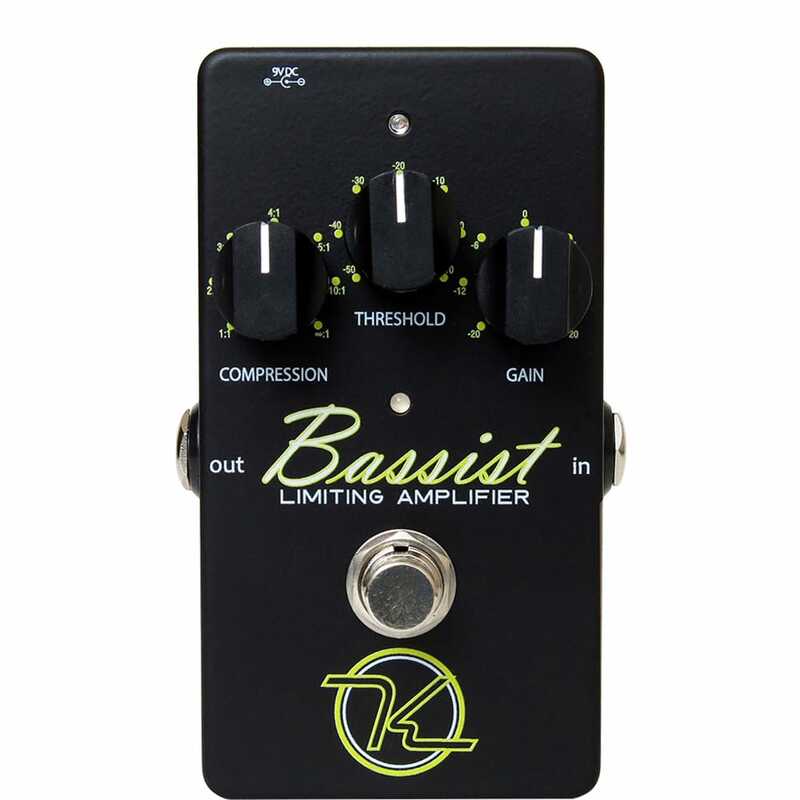 The Keeley VoT gives you famous Keeley spring and plate reverbs as well as modulated tube amp tremolos. This immaculate pairing provides you with everything you need for a small, compact pedal board. The Keeley VoT Workstation is a high-end Dual DSP effect workstation. Each effect, reverb and tremolo, are given their own effects engine. This allows us to create rich and ornate filtering. These are studio quality sounds refined by working musicians and studio engineers.